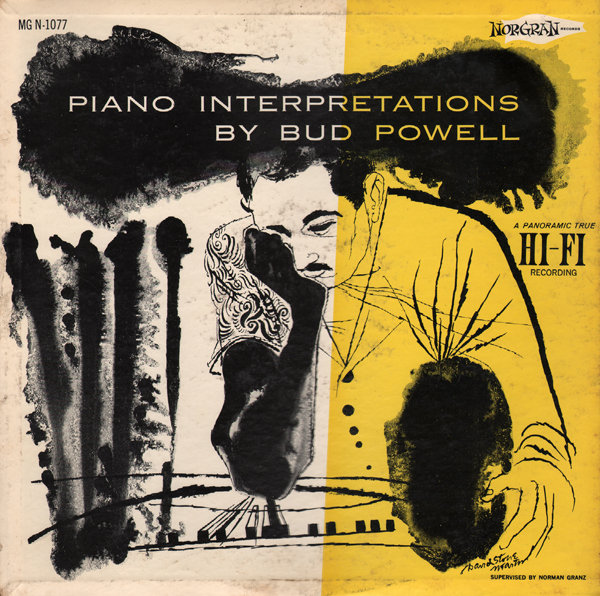 More Modern Sound covers fun! 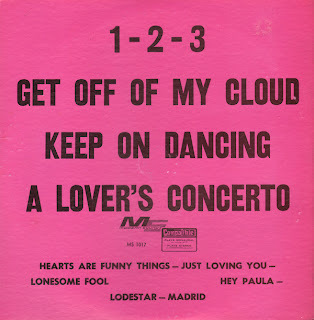 More budget Modern Sound covers fun! More budget Modern Sound fun! 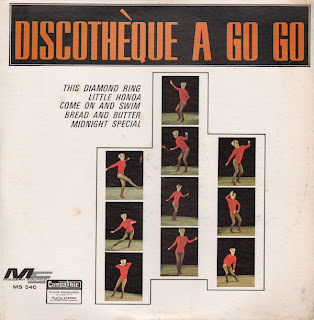 More Modern Sound budget covers fun! 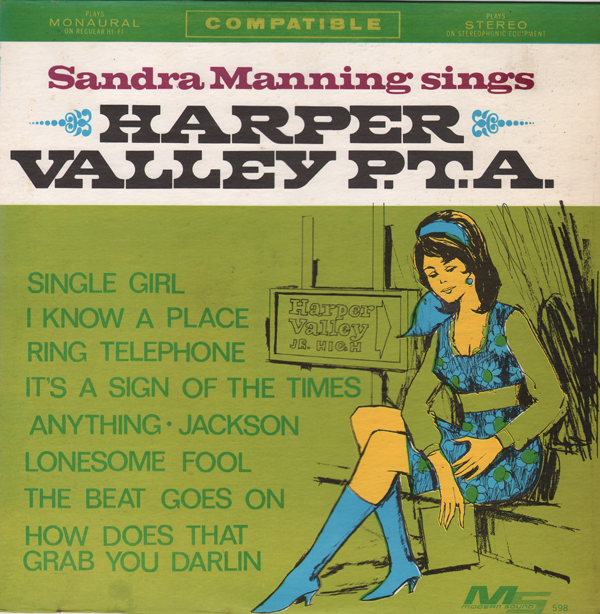 Sandra Manning Sings Harper Valley P.T.A. Here we have another budget record from Modern Sound, a company who released a number of albums by nameless studio artists. 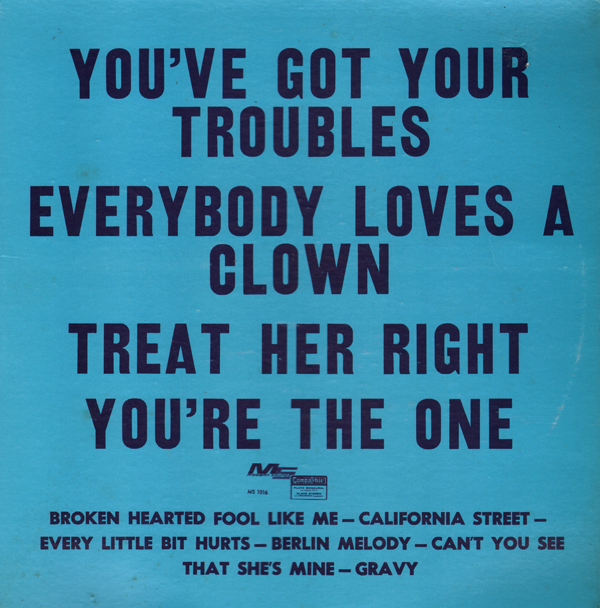 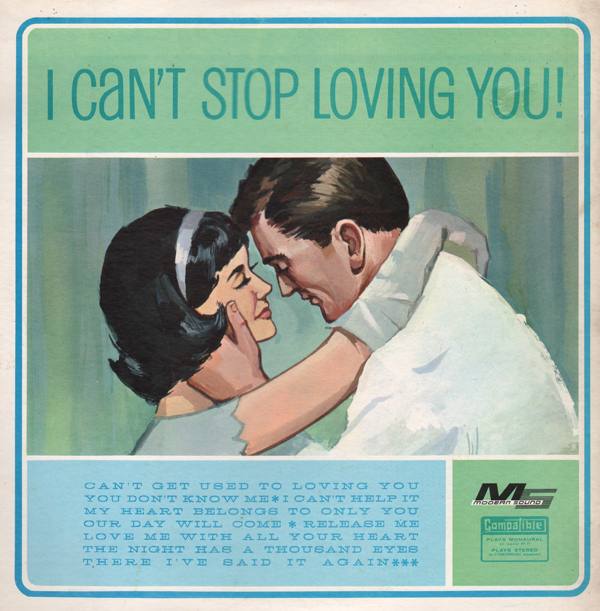 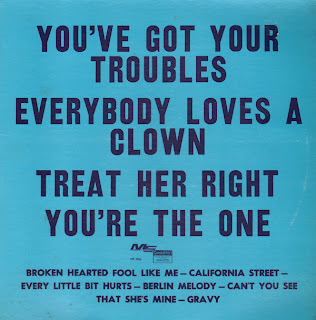 Frequently the album covers featured no art, but only the track titles in large type. 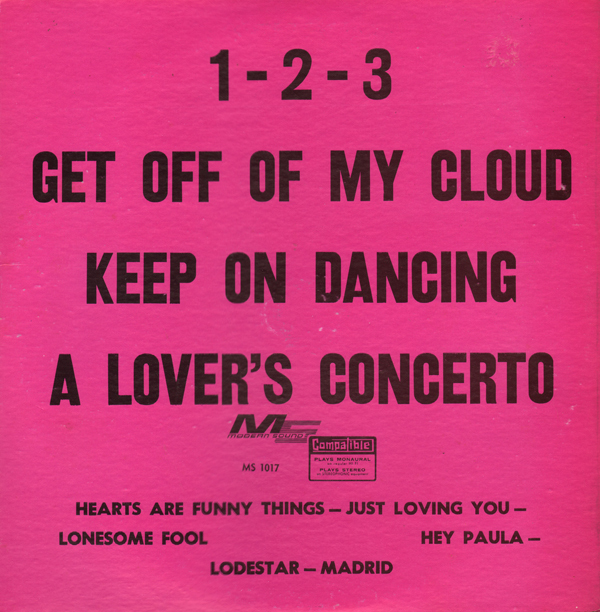 On this cover, however, MS features the vocalist's name. MS must have thought they had found an artist worth marketing. 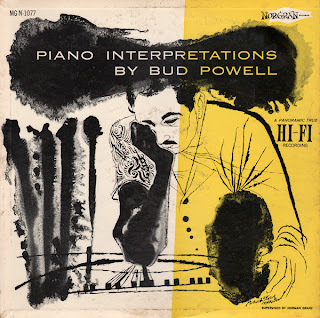 From the back cover: Powell's trio includes George Duvivier, bassist who has toured with such artists as Pearl Bailey, Lena Horne and Billy Eckstine; and drummer Art Taylor, who has also been heard with Coleman Hawkins and Buddy De Franco.